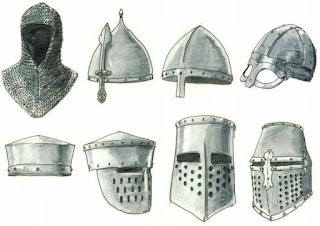 Pinterest is often a good jumping off point when one is looking for images but rarely one for sources. If you see something there, you may have to use a search engine or tineye.com to track down the original source, though not always. You can click through the links to the source on some, so please do so. 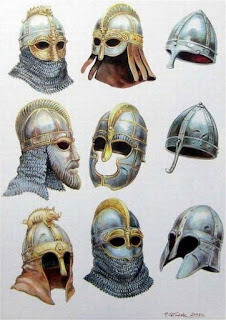 A recent interest in helmets turned up some great images particular for Ancient Greek helmets here. 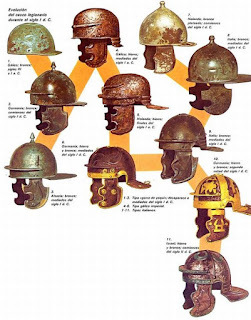 Also, have a look at some Ancient Roman helmets here. 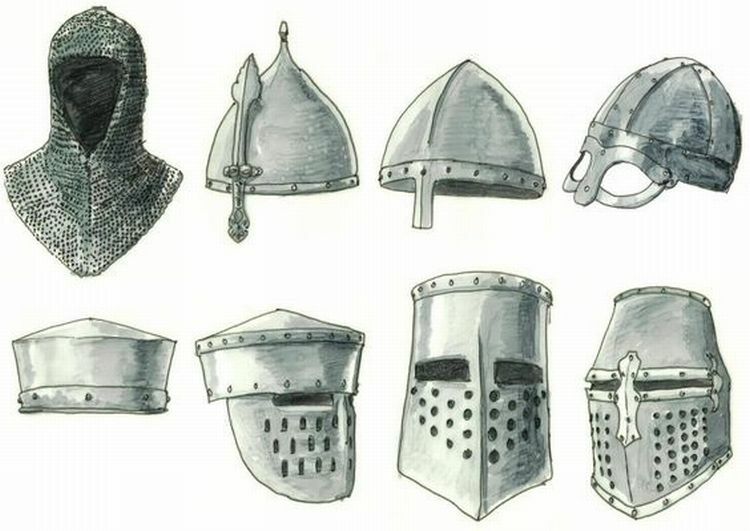 Finally, check out some Medieval helmets here.